Cream or fruit, with yogurt or cream – our artisan ice creams to satisfy all tastes! Desserts and ice creams for all tastes – as a snack or as a tasty “happy ending” for your lunch or dinner. 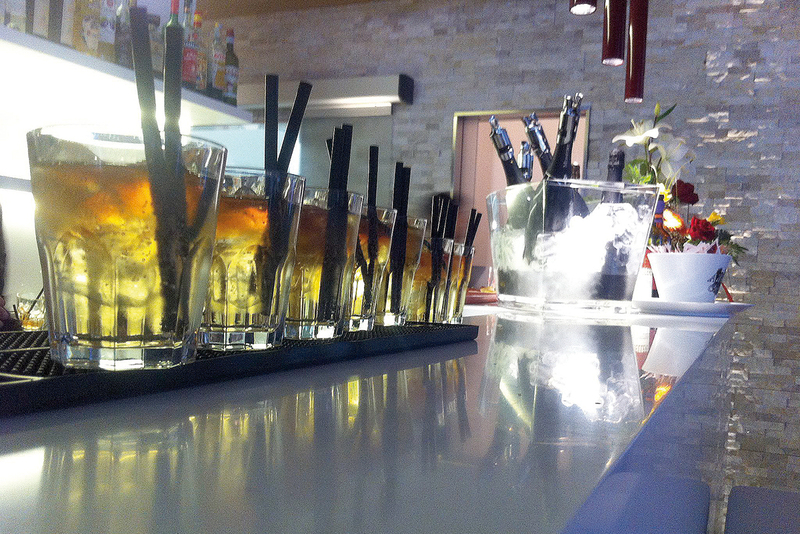 Drinks and aperitifs to be enjoyed in the outdoor terrace to start the evening with joy and relax. 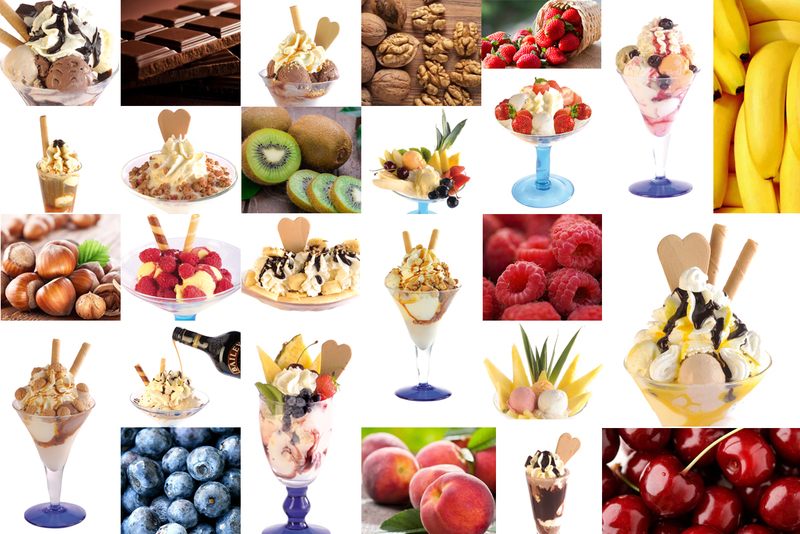 Are you curious to discover all the ice creams on our menu? Click on the icon to download the complete menu of the Restaurant Pizzeria Europa in Caldonazzo!